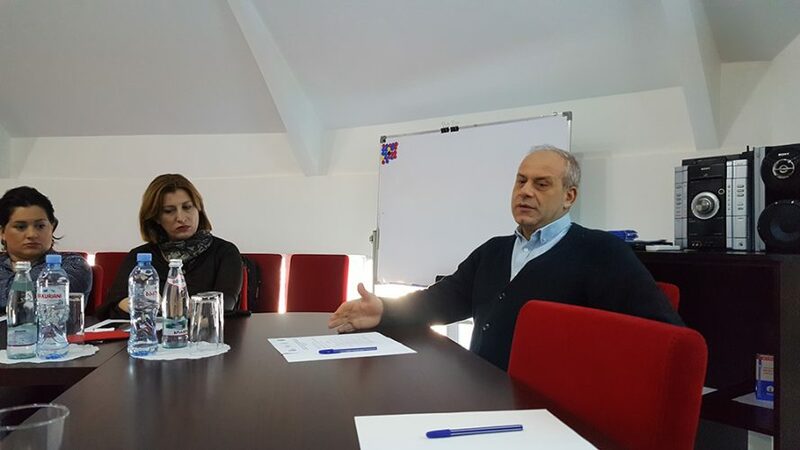 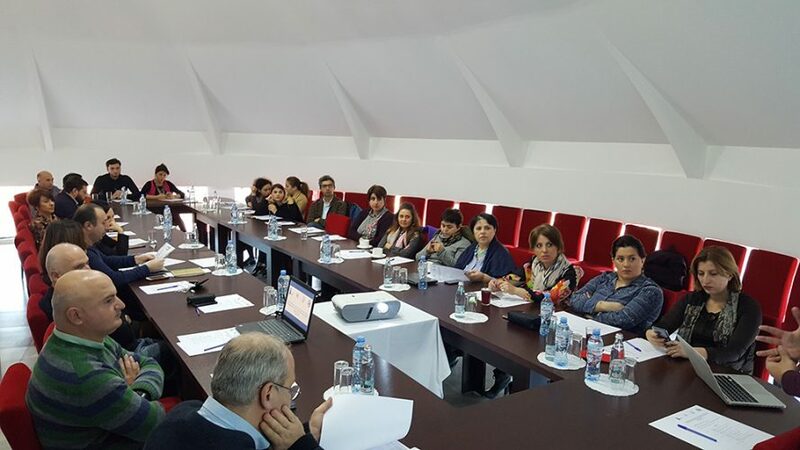 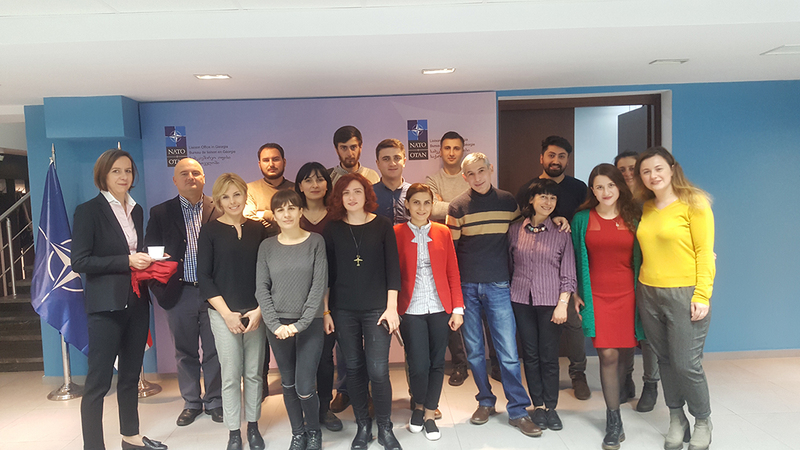 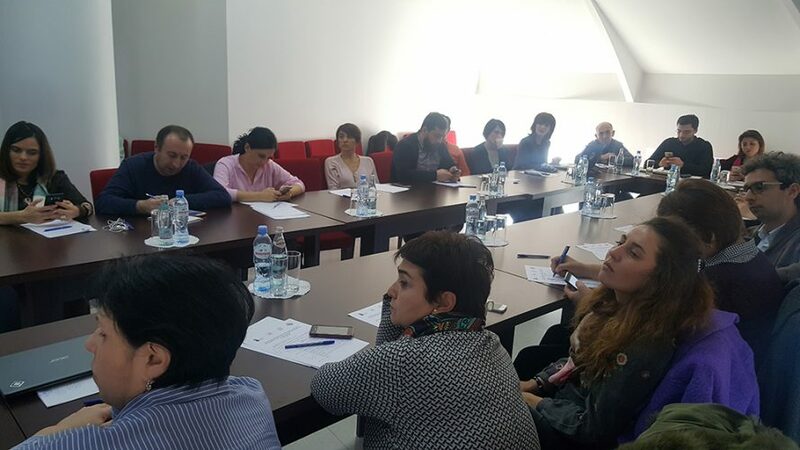 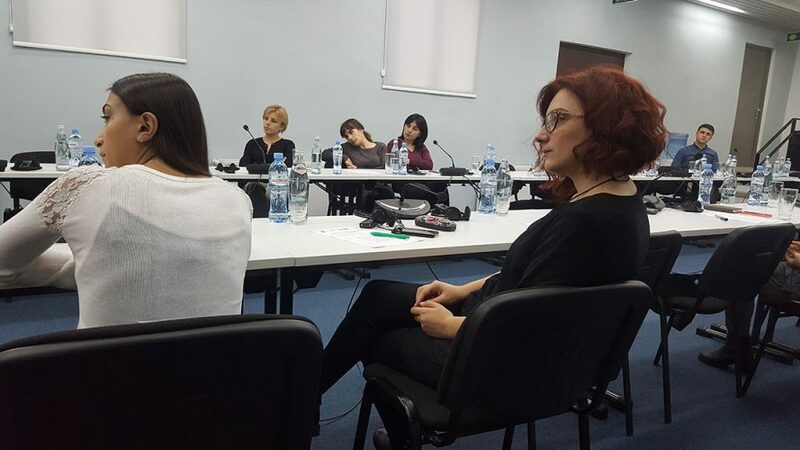 On 9-10 December 2017, the Georgian Institute of politics hosted 2-day training in Batumi for regional journalists and editors (from Western Georgia) on Georgia’s Euro-Atlantic integration issues. 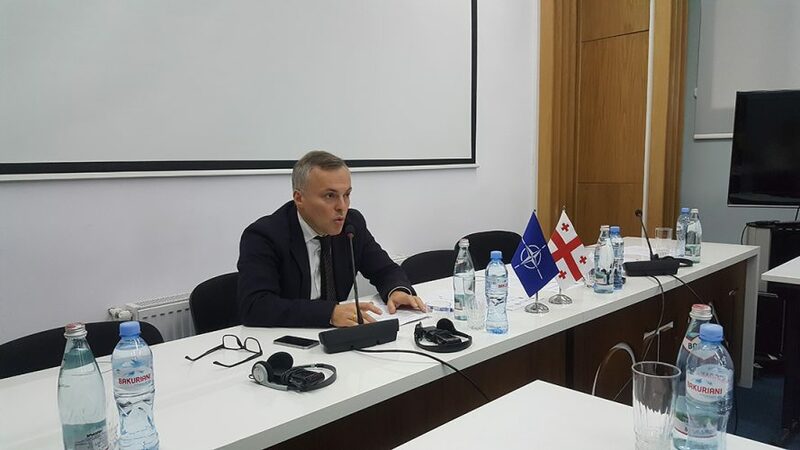 The event was made possible with the support of the US Embassy in Georgia and in partnership with the NATO Liaison office in Georgia and the Atlantic Council of Georgia. 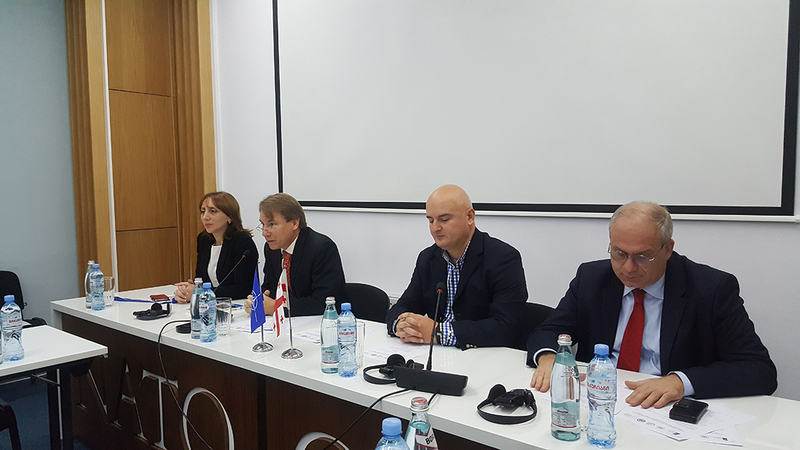 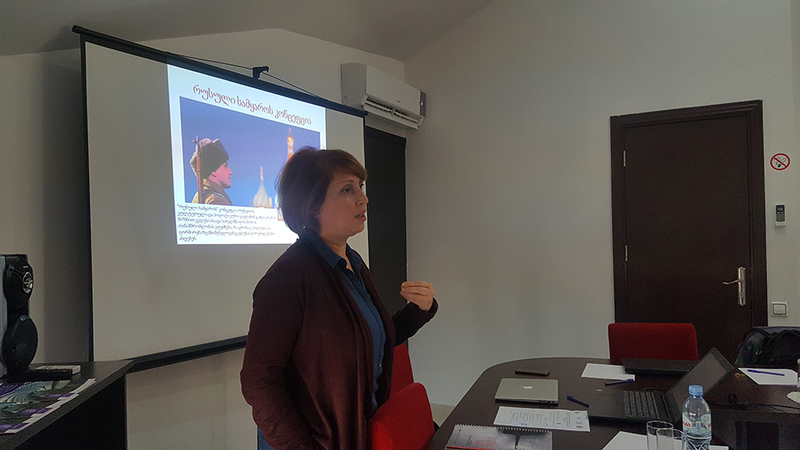 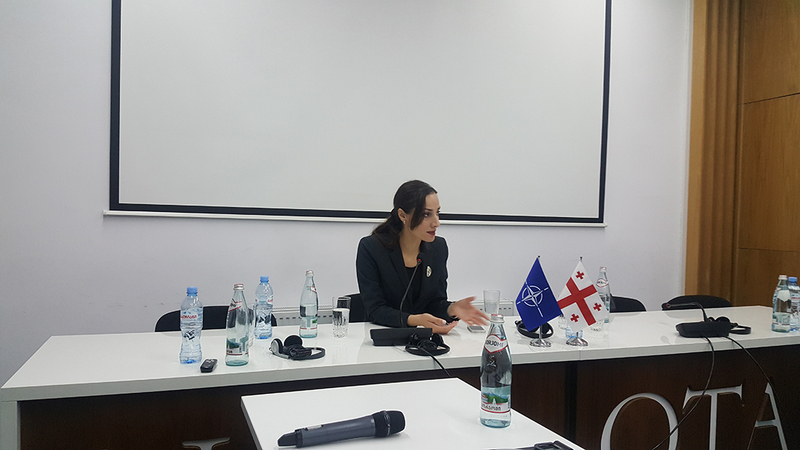 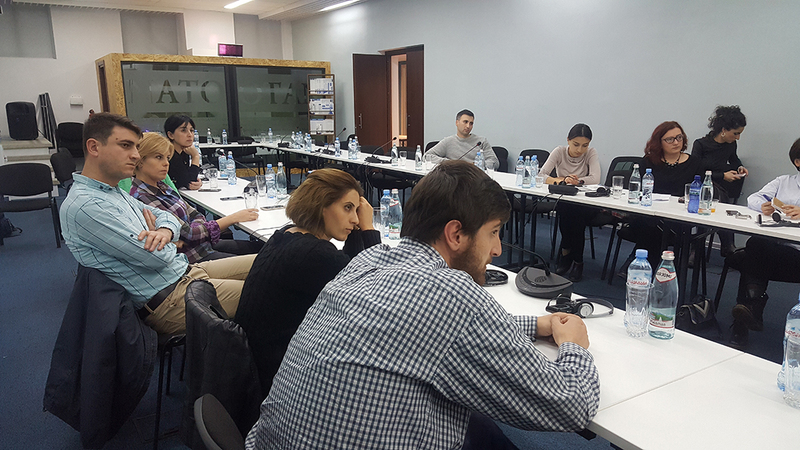 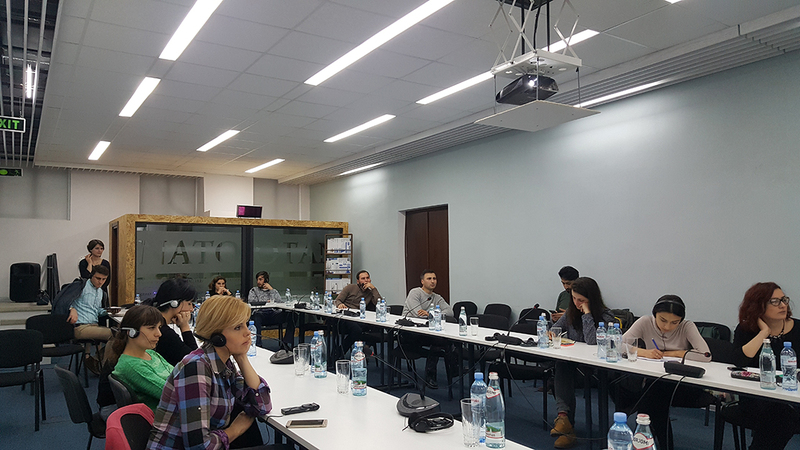 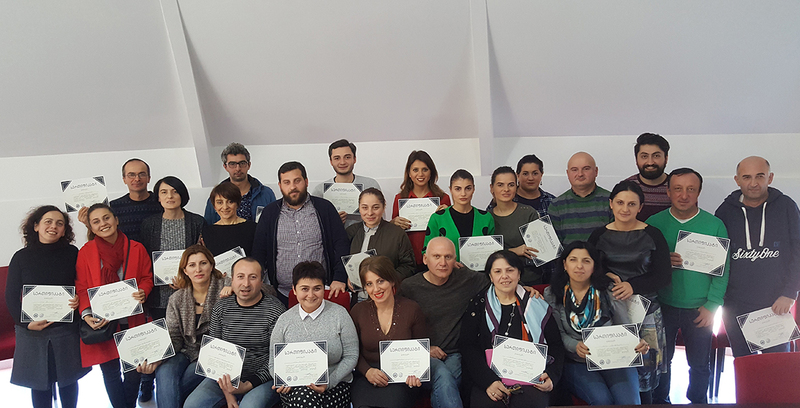 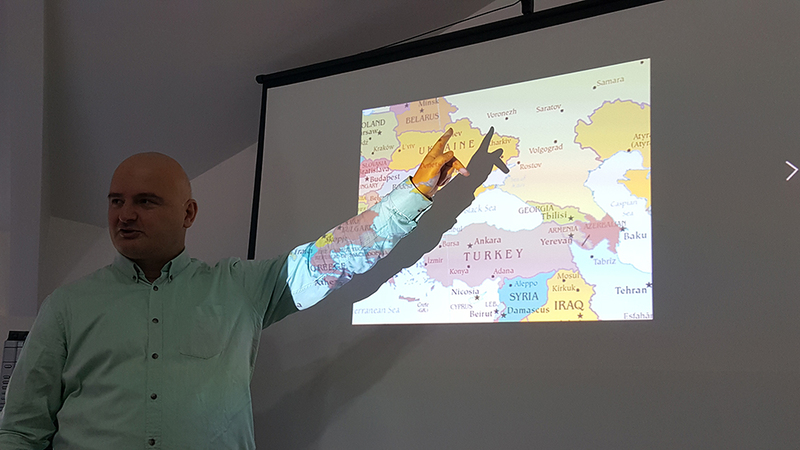 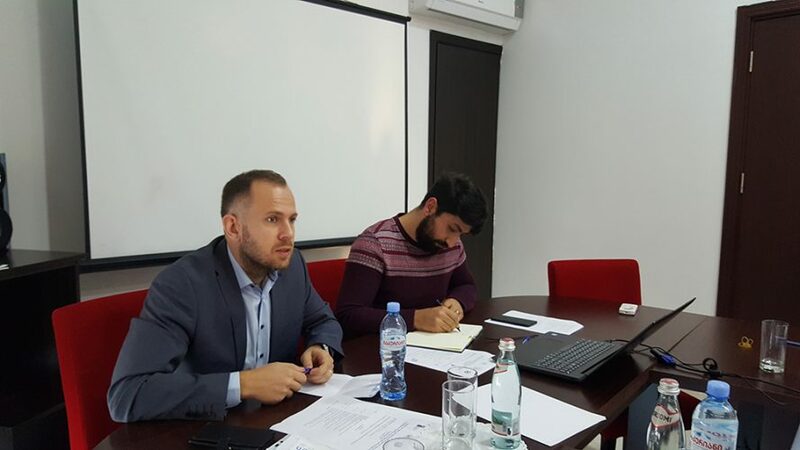 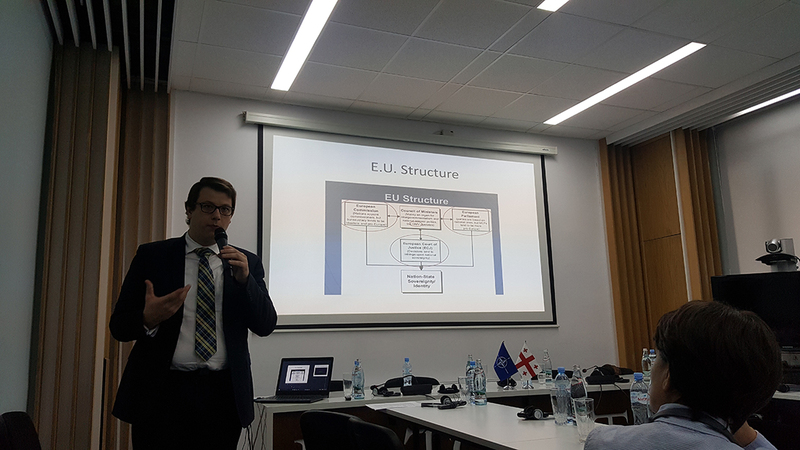 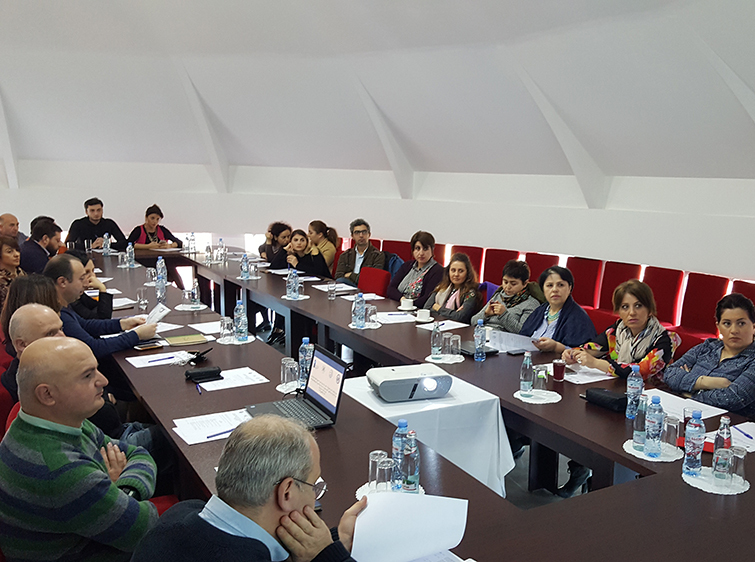 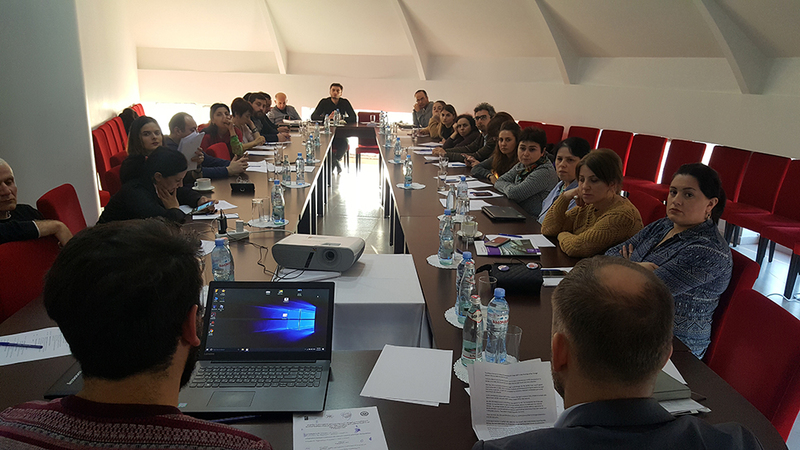 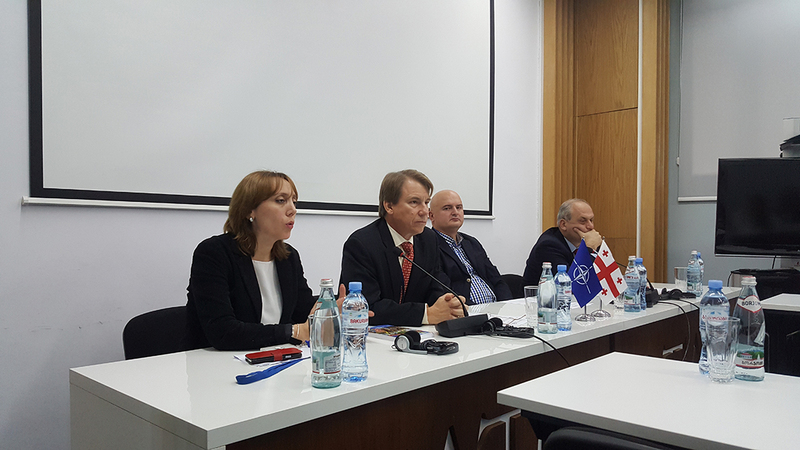 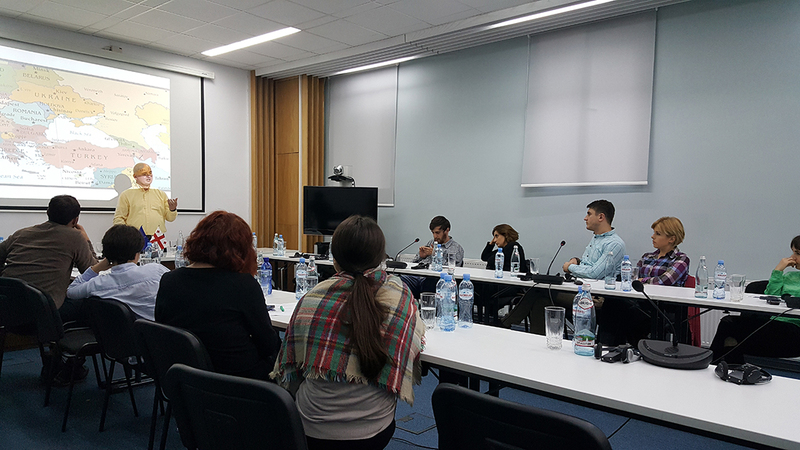 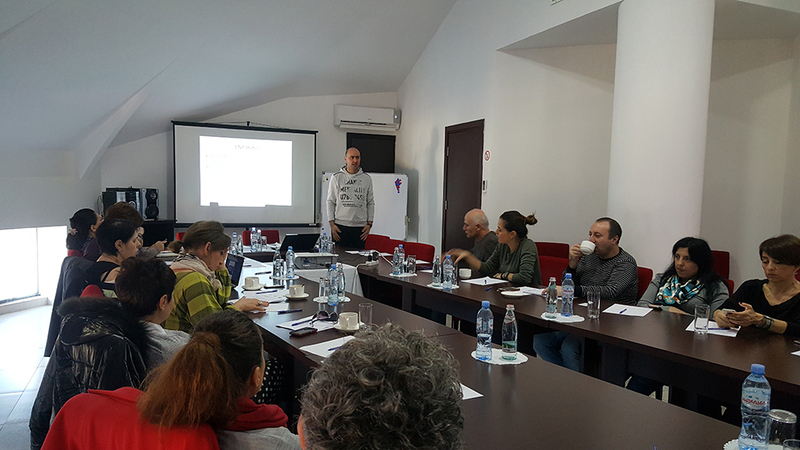 The series of trainings (the 1st one was held for journalists and editors from Eastern Georgia on 9-10 November in Tbilisi) is part of the GIP’s new project – “Empowering Regional Journalists for Fact-Based Reporting on Euro-Atlantic Integration”. 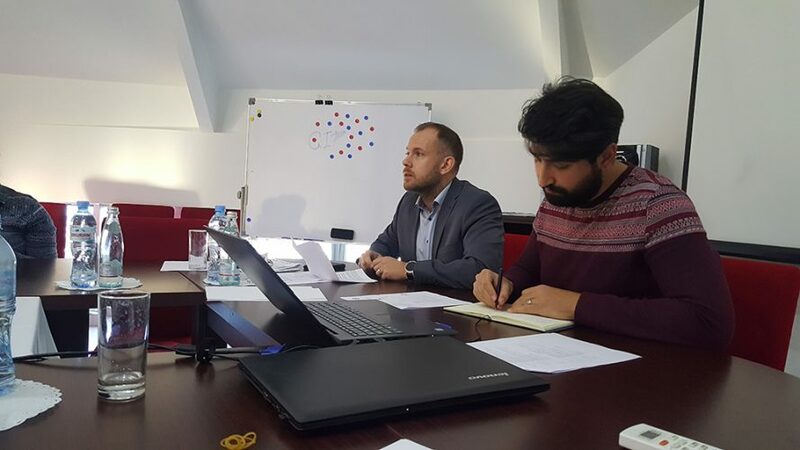 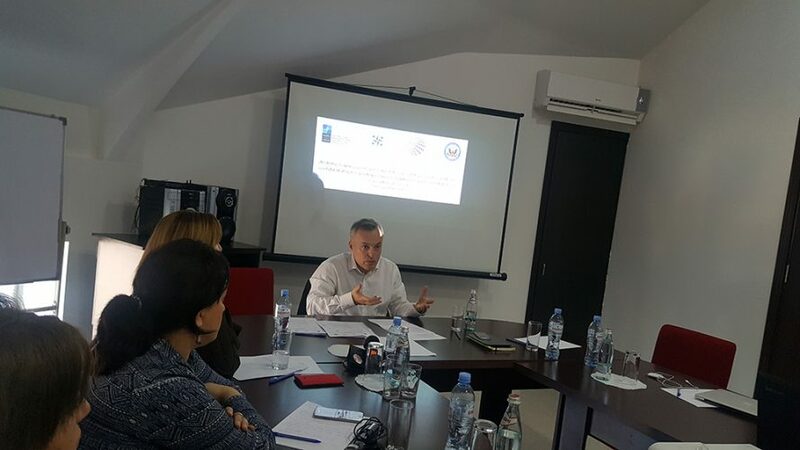 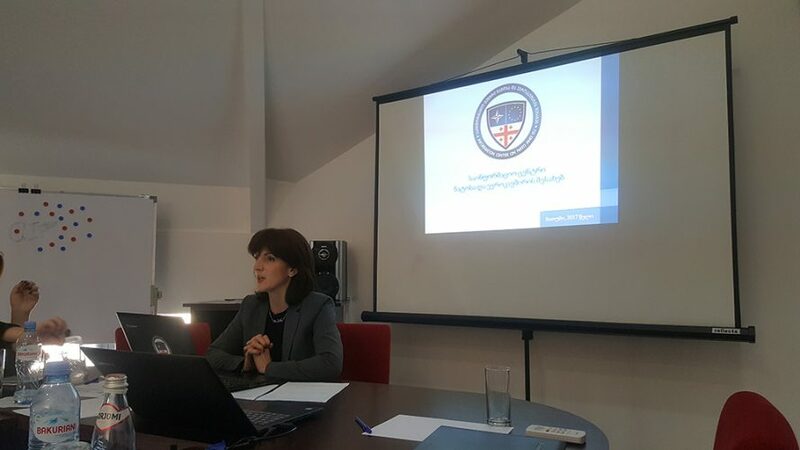 The Project, financially supported by the US Embassy in Georgia, aims to empower journalists in Georgia’s regions and minority-populated areas, through training, re-granting and study trip, to positively shape opinion on Euro-Atlantic integration processes through fact-based, accessible reporting. 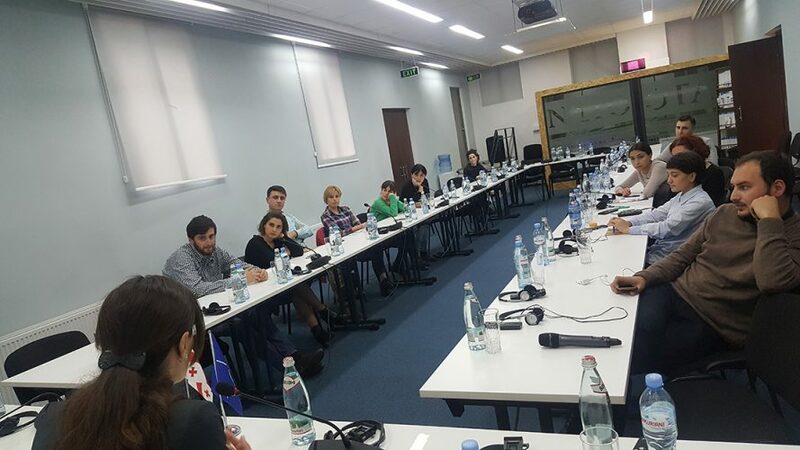 After training, participants will take part in a competition to produce the best analysis of NATO and EU-related issues, which will be published in the journalists’ respective media outlets. 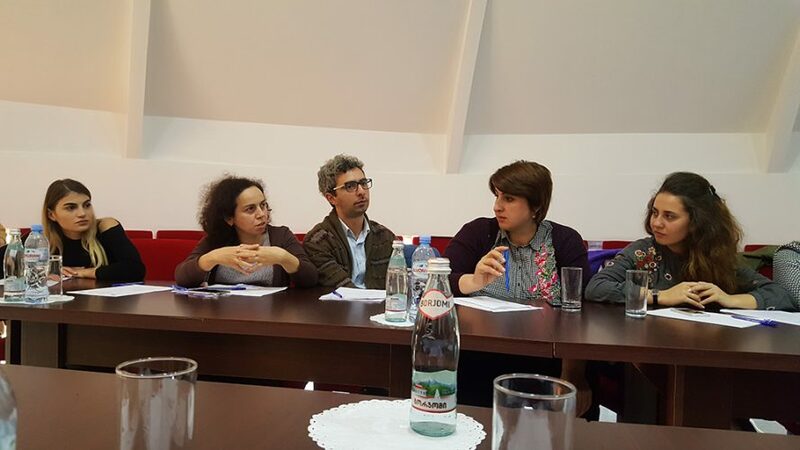 Three selected journalists will receive prizes and travel for a study trip to Brussels.